Award winning wheelchair access solutions, bespoke retractable stairs systems and low-rise platform lifts. 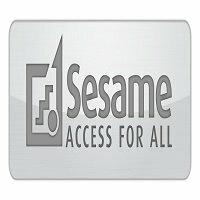 Discover the Sesame approach to disabled access. Innovative. Stylish. Compliant. Sesame wheelchair lifts set the standard.